But the hydraulic press is used for all type of applications. It usage lack can be found in the fast moving applications only at the same time it is used in more pressure requiring applications. Thanks for the comment. 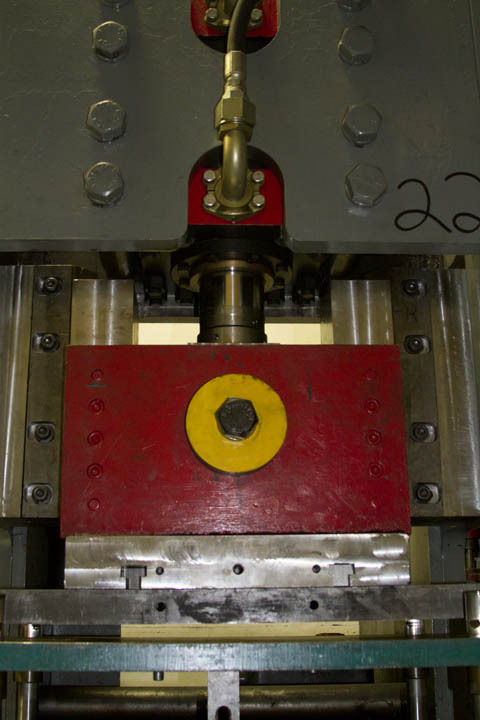 You are correct, the hydraulic press is used for all types of applications. 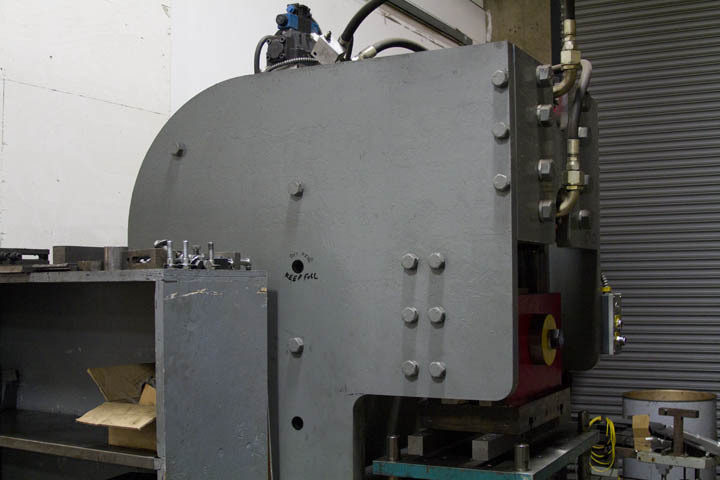 Depending on the press capability, and job requirements, hydraulic presses can be used for fast running parts as well. Re-reading through the body of text, I can see where I am not being clear enough in my explanation and will edit accordingly. Which one is better for hot forging ? Thanks for the question. 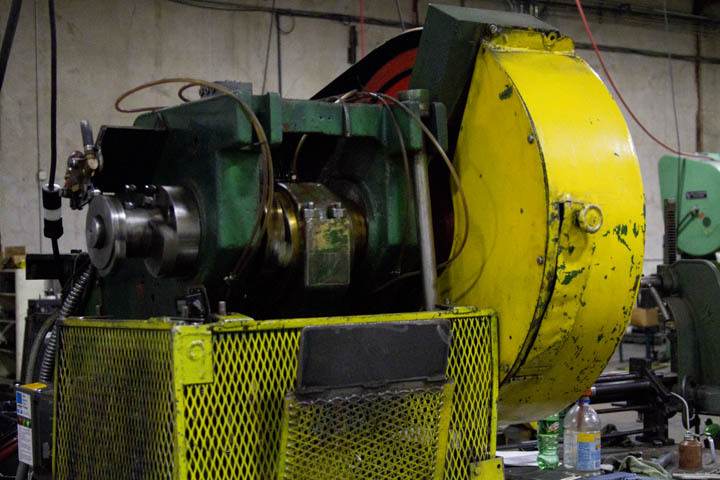 We don’t do any hot forging on-site, but I would imagine the hydraulic presses would be best for hot forging due to their tendency to have higher tonnage ratings.